Andrew is an award-winning marketer who has spent the greater part of a decade marrying offline and online activities in cohesive marketing and outreach strategies for notable brands, non-profits, and government entities. He currently serves in the Marketing department of the NYC Commission on Human Rights, a city agency that enforces NYC's anti-discrimination laws. There, he has worked on a number of notable campaigns designed to reach some of the City's most vulnerable communities, including the 2016 Shorty Social Good Award winning campaign "Look Past Pink & Blue," that reaffirmed the right of all New Yorkers, regardless of gender identity or gender expression, to have safe and equal bathroom access. Andrew also oversaw the development of the 2017 #YouHaveRightsNYC campaign, which sought to educate immigrant communities, people of faith, and communities of color of their rights under the NYC Human Rights Law, and the #SalaryIsHistoryNYC campaign, which informed job seekers and human resources professionals on the City's recent effort to prohibit inquiries about a job applicant's salary history. 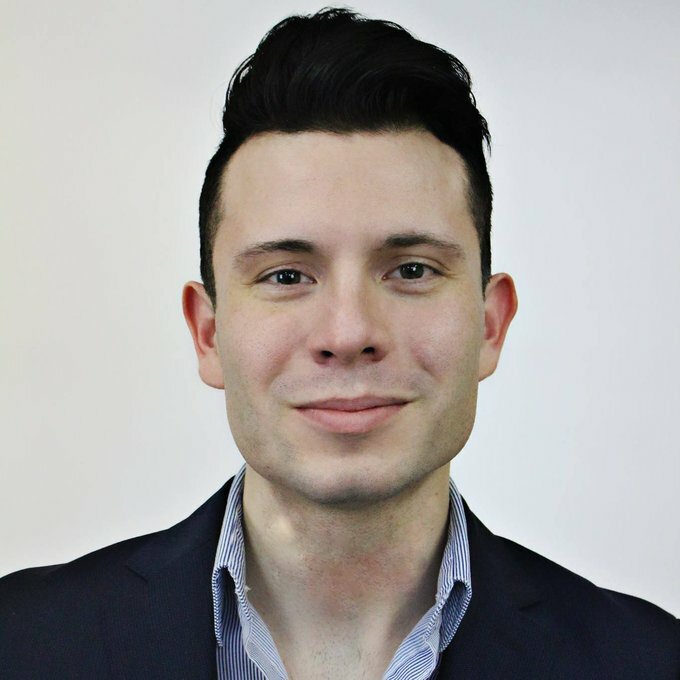 Prior to joining the NYC Commission on Human Rights, Andrew served at Communications Associate at the Connecticut Coalition for Achievement Now (ConnCAN), a non-profit organization that advocates for a great and equitable education for all children. There, he oversaw the development of a new web portal for parents of school children taking state standardized assessments and developed marketing and outreach strategies for issues like school choice and minority teacher recruitment, a contribution that led to ConnCAN winning the "Best Kept Secret" Eddie Award from Policy Innovators in Education (Pie) Network. His experience also extends to the private sector, where he has helped introduce a number of new products and initiatives for some of the country's largest firms; including the launch a loyalty program for a major Internet Service Provider and the development of B2B outreach, sales and marketing strategies for a newly-launched software offering from a leading financial services firm. Andrew obtained his Master of Science (M.S.) in Public Relations from Quinnipiac University in 2014, drafting his graduate thesis on user self-disclosure, satisfaction and reputation management in online virtual communities.